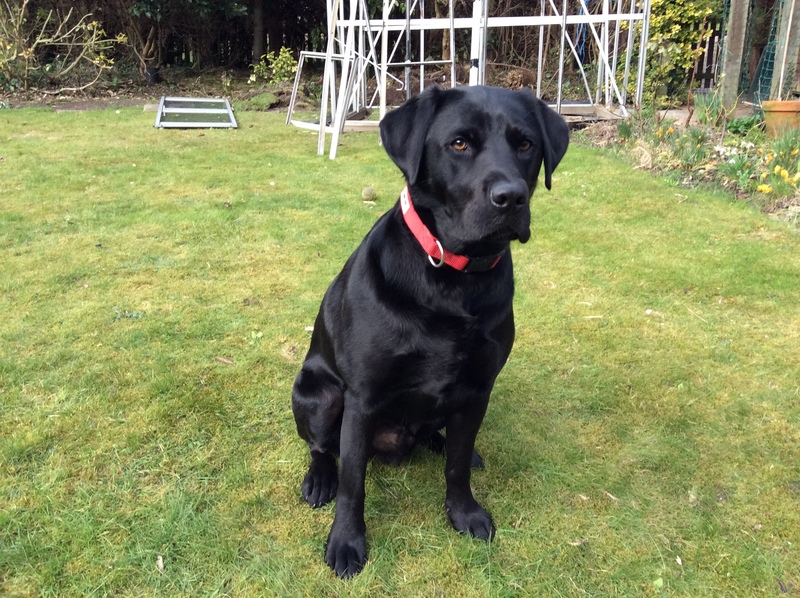 This handsome boy is nearly 2, and is looking for a new home through no fault of his own. He is generally very well behaved, although he does still mouth when he gets over excited. He can be destructive if bored and left for long periods. We are looking for an active, experienced home with someone around during the day as he loves company! Children must be older and he hasn’t lived with cats.